Let’s create public awareness about FRIENDS and be a part of the Tri-Cities community through events, civic organizations, and policy. Friends is introducing a new program in 2019! Our national self-advocates are inspirational and show us how important it is to build community partnerships. FRIENDS wants to do the same. Through community events and organizations, we can continue to show the world how wonderful and valuable we all are. 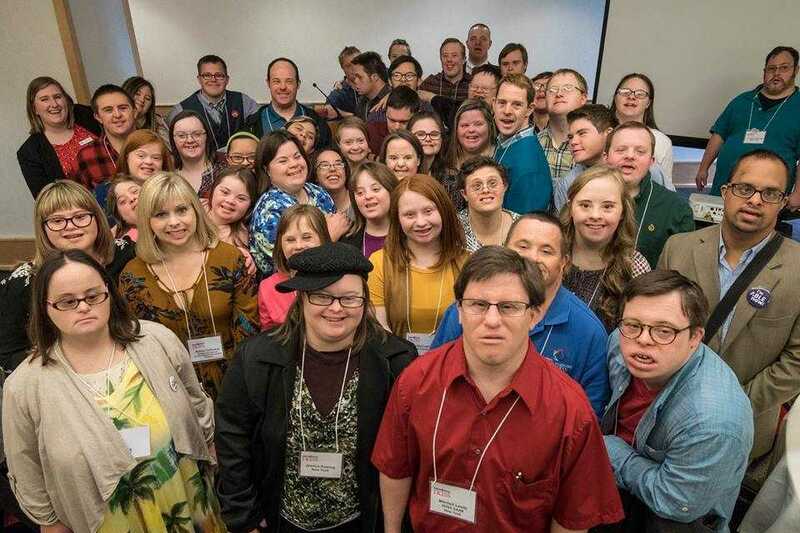 As a group, we will showcase the special skills and talents of our self-advocates by finding opportunities in the community to let them shine and pitch in. Our self-advocates will also participate in all areas of FRIENDS programming. The policy makers, employers, city designers, medical community, and civic organizations need to know us. Let’s join together and introduce ourselves! For more information, contact Allison at amains8@yahoo.com or 423-431-8505.